All of the following custom options are available to you for no additional charge.If you want something that is not on the list please contact us in order to inquire about availability and/or additional charges.Length: Choose any length between 8-32inches. 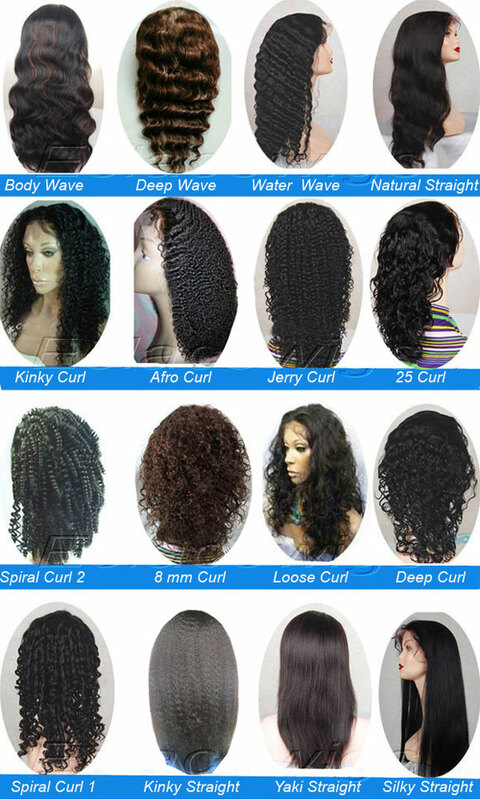 Choose from any of our pictured styles in color chart or you can send us a picture of what you want.We are great at texture/curl matching! 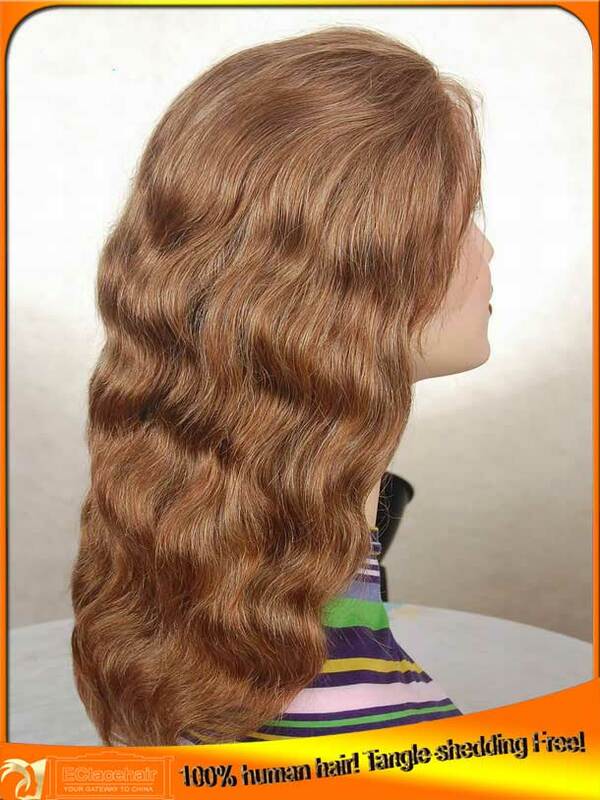 ,it is body wave in the picture! Swiss Lace,French Lace,or Monofilament lace. 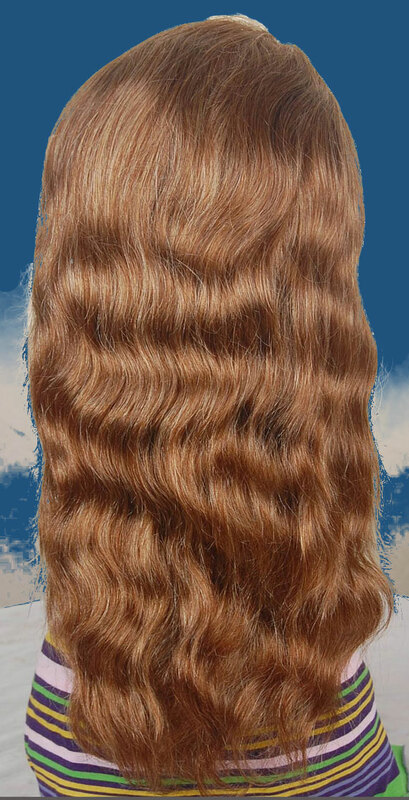 Hair Density: Extra light (80%), Light (90%), Light/Medium (100%), or Medium (120%). You can also fade/blend densities to achieve your desired look. Medium/Heavy density add $50, Heavy density add $75. it is color 10/6/4 mixed in the picture. 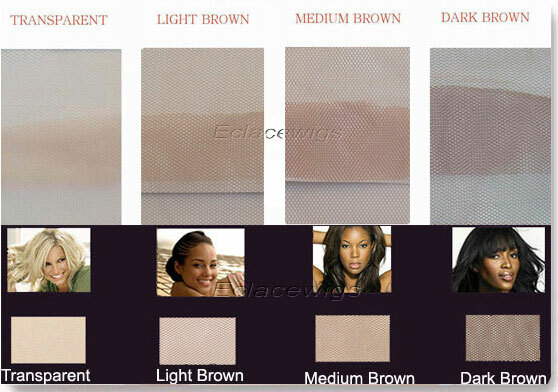 Highlights/Color Blends: Select any highlight/blend color to complement your base color (2 colors). 1 base color and 1 highlight color is included in this listing, add $16 for each additional color. 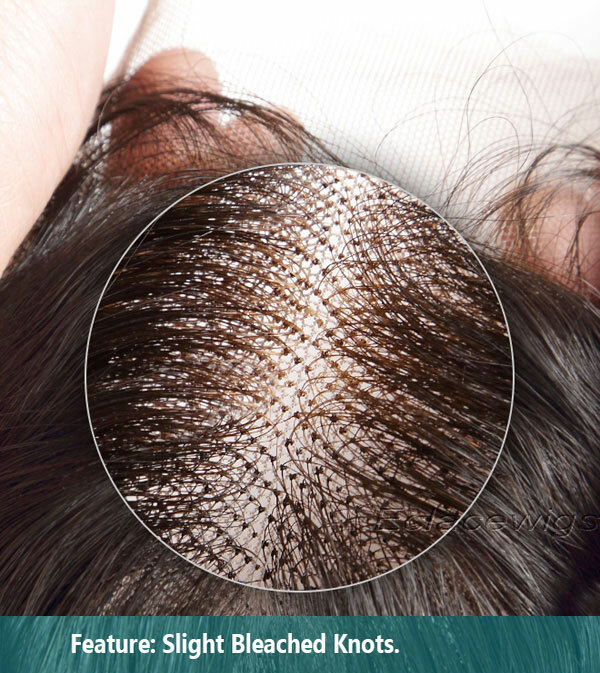 Baby hair: Yes/ No- Baby hair can be added around the entire perimeter of the unit or only in certain areas if you prefer. 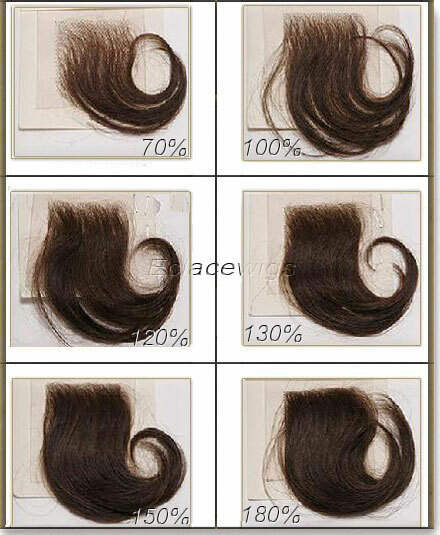 Bleached Knots: Knots are bleached at front hairline for no additional charge. knots of color 1 can't be bleached.